Can’t decide on which Cognac to gift? Remove the stress with a Cognac Expert Gift Card instead. The voucher comes with a unique code, and the recipient enters the code in the ‘voucher’ box at the online checkout. The perfect gift choice for the holiday season and throughout the year. On purchase you receive a printable voucher to send as a gift. You can add a personal message, and, if you want, we can send the voucher directly to the recipient’s email address. An ideal gift for a loved one, and also as corporate gifts for customers and staff. Vouchers are valid for 2 years from date of issue. You can purchase multiple giftcards if you require a differing total amount. For example, to purchase a gift card for $200, simply purchase 2 x $100 cards and let us know in your order. 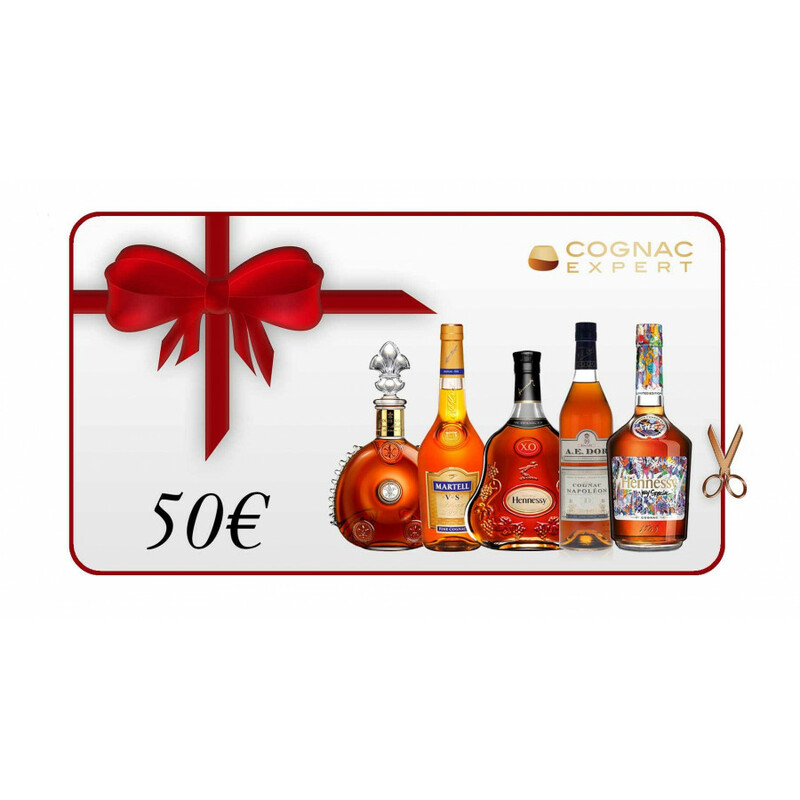 Find more Cognac Gift Cards here. Purchase a Cognac Gift Card now.